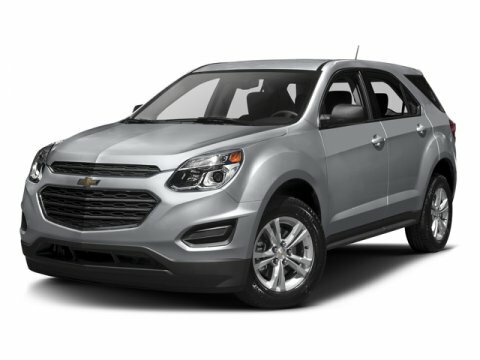 Look at the small crossovers on the road in Sulphur Springs, Texas, and you will notice plenty of Chevy Equinox models. The premium Chevrolet feel makes this among the most popular vehicles from Jay Hodge Chevy while the available V6 engine gives the Equinox all the power and abilities that you could possibly need. 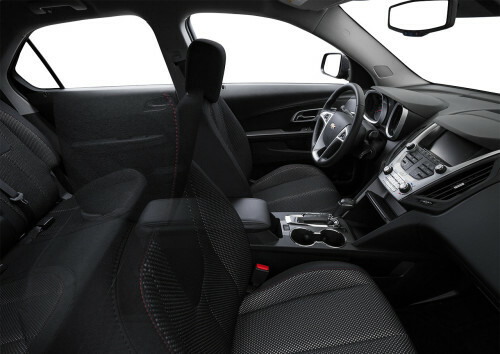 To keep you and your passengers comfortable, all Equinox models come with height adjustment for the driver seat, air-conditioning, and reclining 60/40 split rear seats. To truly take advantage of a premium feel, pick a higher trim for premium cloth or leather upholstery, 8-way power adjustment for the passenger, and driver seat memory. To help the premium feel of the Equinox crossover SUV, all models have OnStar with 4G LTE hotspot abilities, 6 speakers, Bluetooth for phone, n auxiliary audio input jack, a USB/iPod interface, and a CD player. Higher trims add Chevy MyLink with a 7-inch touchscreen, Bluetooth for audio, smartphone integration and apps, navigation, and voice controls. Drivers of the Equinox get to choose from two powertrains, each of which always comes with a 6-speed automatic. The base 2.4-liter 4-cylinder engine generates 182 horsepower and a torque of 172 pound-feet, getting 26 mpg combined* with front-wheel drive or 23 mpg combined* with all-wheel drive. For 301 horsepower and 272 pound-feet of torque, upgrade to the 3.6-liter V6 engine that has impressive acceleration, going from 0 to 60 in just 7 seconds. This is nearly half a second faster than the class average for similar vehicles with turbocharged or 6-cylinder engines. Keep in mind that boosting your speed will drop efficiency slightly, down to 19 or 20 mpg combined*, depending on the drivetrain. The 4-cylinder engine lets your Chevy Equinox tow 1,500 pounds, and the V6 can tow 3,500 pounds, more than enough for a small family boat. 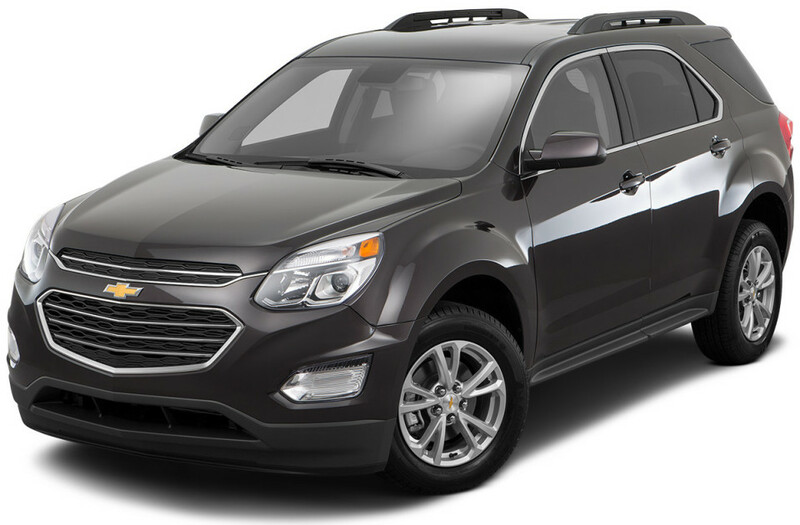 The 2016 Chevy Equinox is here and we already have fantastic discounts. Price: $15,332 | Mileage: 65,894mi. If you are shopping for a quality used Equinox in Sulphur Springs, we have an incredible inventory to choose from. Price: $18,000 | Mileage: 20,771mi. Price: $20,000 | Mileage: 23,604mi.